One reason why the Austrian city of Kapfenberg actually created the „world’s longest lipdub“ was to draw attention to the beauty of the city and the surrounding region. Kapfenberg is embedded in the green mountains of Styria, one of Austria’s largest provinces, and is encircled by one of the most scenic landscapes you can image. 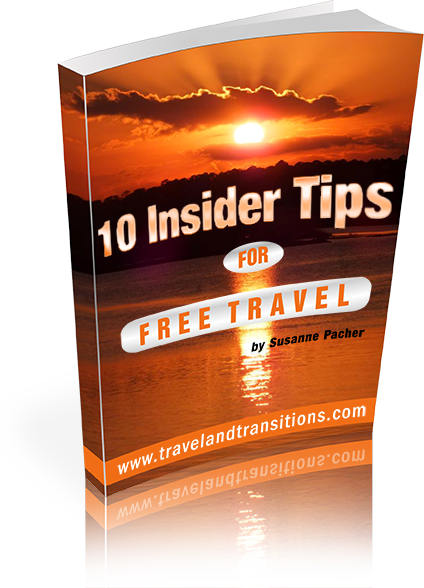 Yet, at the same time, the entire region of Northeastern Styria is not well known on the international tourism scene. 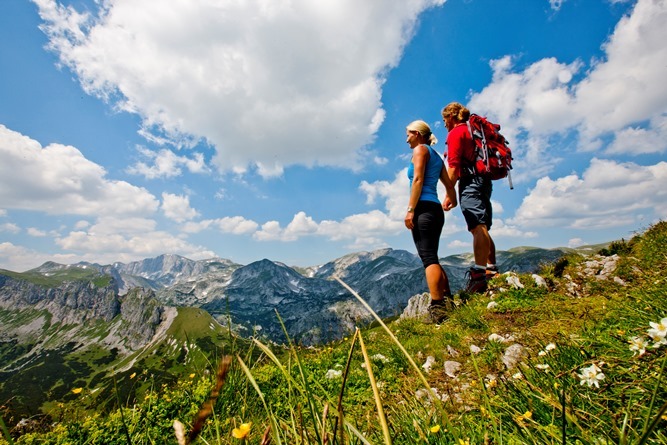 When people are asked what they know about Austria, they mostly think of Vienna, Salzburg, Innsbruck and the Salzkammergut – the region where „Sound of Music“ was filmed. But very few people in North America are familiar with this region and this city. So let’s continue our interview with Markus Kamper, who is in charge of city marketing, and have a closer look at the tourism opportunities in the city of Kapfenberg. The record-setting Lipdub was part of a bigger initiative called “Good Morning Kapfenberg” to put your city on the map. Please tell us more about this initiative and the urban beautification projects that were part of it. „Good Morning Kapfenberg“ is an urban beautification project that was initiated by our mayor Manfred Wegscheider in 2012. 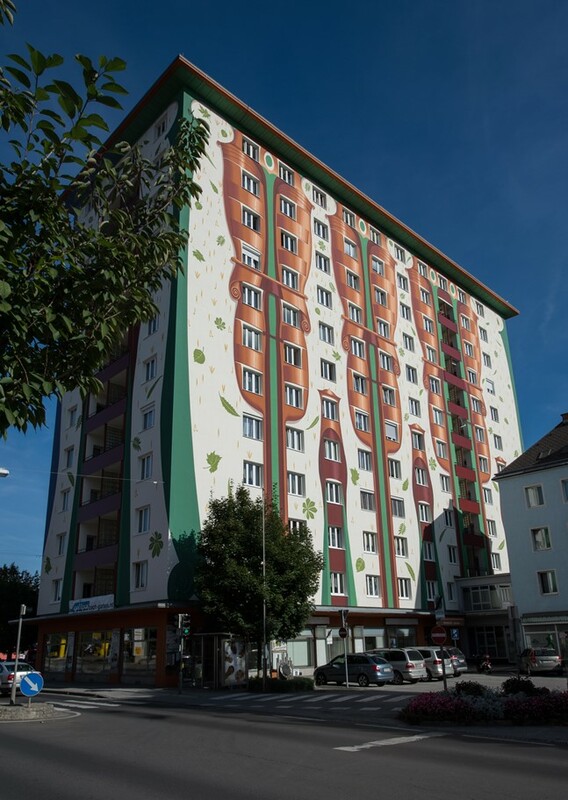 The budget for this project was € 2 million and the citizens of Kapfenberg were asked by the city government to contribute their ideas of how to make the city more beautiful and more attractive for tourists and entrepeneurs who were thinking of setting up a business somewhere near Vienna or Graz, Austria’s two largest cities. 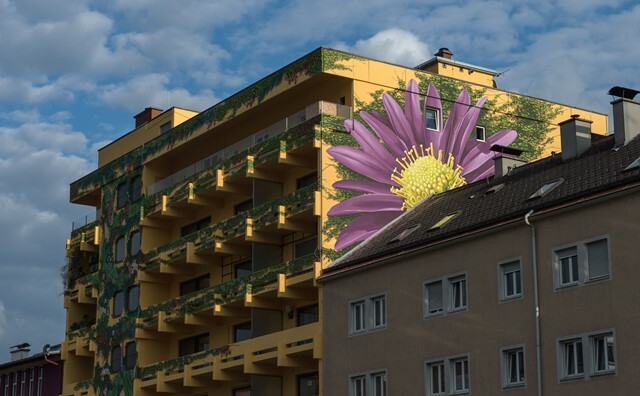 A variety of initiatives were part of „Good Morning Kapfenberg“: public squares were beautified, streets and access roads were improved, a façade improvement program was implemented and flower plantings and greening initiatives were carried out as well. We even gave away prizes to reward citizens with particularly creative ideas of how to make our city more beautiful. What about Kapfenberg as a tourist destination? What are its main attractions? Where do your visitors come from at the moment? Although Kapfenberg is a beautiful city in a gorgeous mountain area it is not really well known as a tourist destination yet. The same goes for the surrounding region of Northeastern Styria Styria, indeed a very scenic region right in the middle of the Austrian Alps. Here is an overview of some of our major sights: first and foremost, there is the medieval castle of Oberkapfenberg whose origins date back all the way to 1173 AD. From the 18th century onwards, this mighty fortress fell to ruins but began to be carefully reconstructed in 1953 by the Count of Stubenberg. The Count was a member of the aristocratic family who originally built the castle many generations ago and he turned it the medieval structure into a castle hotel. 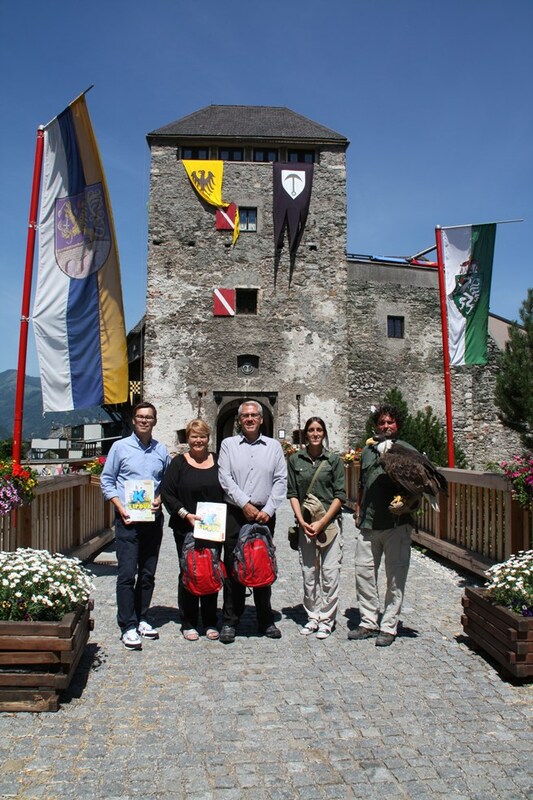 Today, the Fortress of Oberkapfenberg is home to the castle restaurant as well as a popular bird of prey demonstration. In our Old Town we have beautiful historical buildings such as our Old City Hall and our New City City Hall which are both located on our picturesque main square. The Schmidthaus is one of the most beautiful Art Nouveau structures of our entire region while the Kandhaus is a large medieval house that was painted in 1992 with large murals under the guidance of Kapfenberg’s famous painter Helmut Kand in the style of „Poetic Surrealism“. Our Loretto Chapel was built in 1676 AD on the location of our first castle and holds the „Black Madonna of Maria Loretto“, which makes it an important pilgrimage destination even today. Other historic sights include our parish church of St. Oswald, the Plague Column from 1738 – commemorating the plague epidemics that ravished and threatened Kapfenberg up until the 18 century – as well as the Rosegger Fountain, so named after one of Styria’s most beloved poets. Kapfenberg has long been famous as a steel and sports town and now we are directing our attention to turning Kapfenberg into the tourist destination that it should rightfully be. The great thing for tourists today is that Kapfenberg is still one of these hidden gems that have yet to be discovered. Kapfenberg offers outstanding tourism and hospitality experiences, but all at very reasonable prices. What are some of the festivals and big events that are hosted in Kapfenberg? Please give us an overview of the cultural and sports opportunities in Kapfenberg. 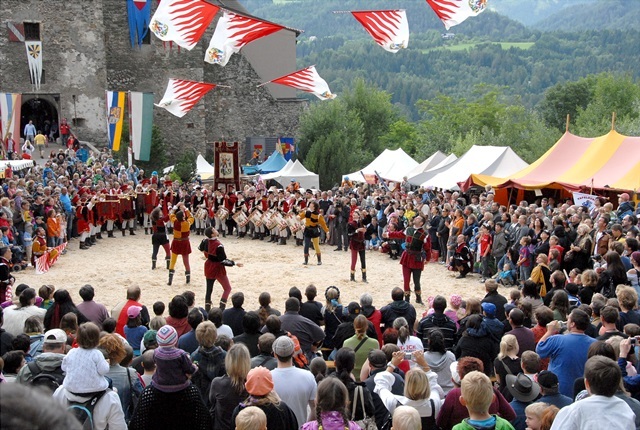 One of the biggest annual highlights in Kapfenberg is the „Ritterfest“, the medieval festival that is held every year in late June in the historic Fortress of Oberkapfenberg. Our „Ritterfest“ – or „Knights‘ Festival“ – is one of Austria’s largest medieval festivals. For two days at the end of June you can watch knightly battles, medieval music, fairy tales coming to life, puppetry and witchcraft, a medieval market and handicrafts from the period. More than 15,000 people attend this special event every year over two days and experience the mystery of the Middle Ages first-hand. 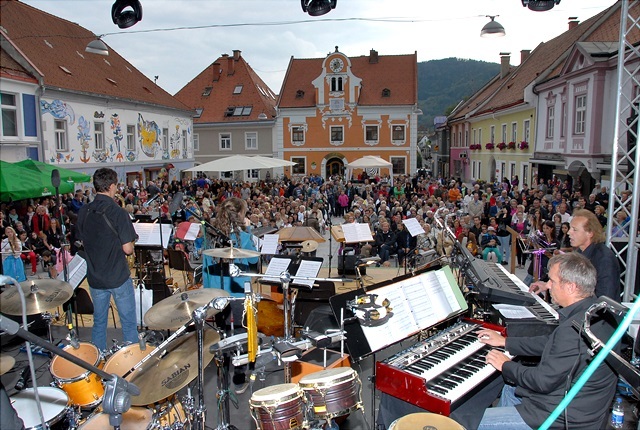 Kapfenberg also offers countless music events throughout the year. One of the most popular ones is called „6 in the City“, a regular event where six live bands perform on different stages in our old historic city centre every Friday night. Kapfenberg also hosts a popular farmers‘ market every Saturday morning on one of our main squares. 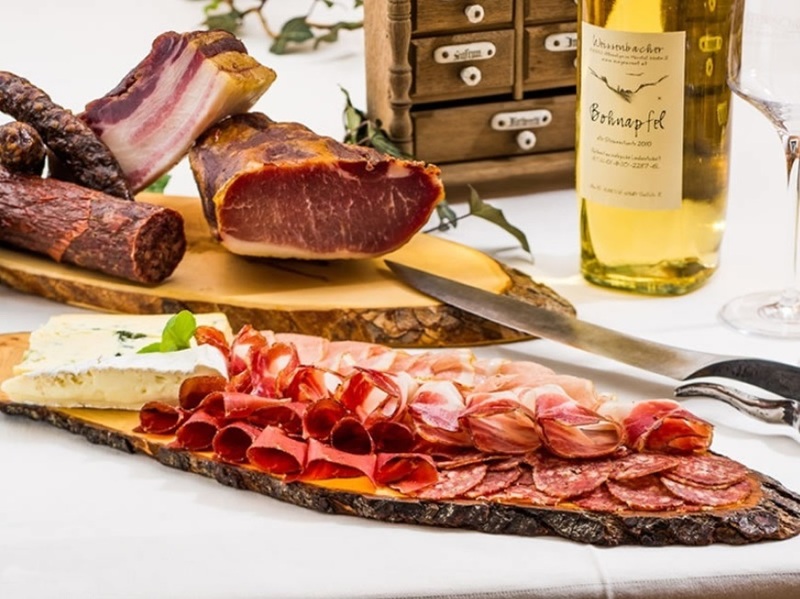 All the products offered – from farm-fresh eggs to milk, honey, freshly baked breads, local salad oils, honey and jams, meat products, home-made pastries and more – are natural, healthy, locally produced and delicious. 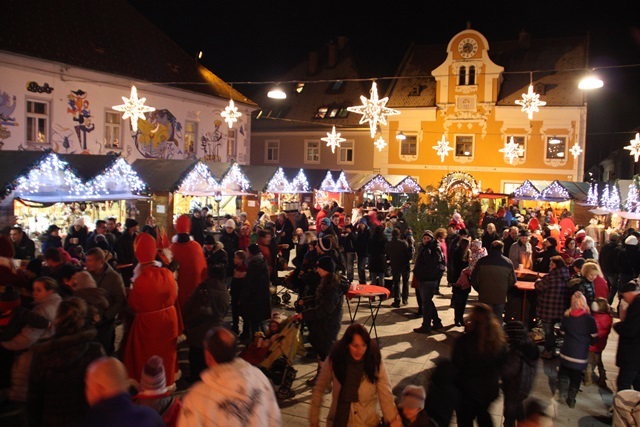 One of Kapfenberg’s most treasured yearly events is the Christmas Market in the Old Town. Our main square is surrounded by tastefully decorated booths that sell local delicacies, seasonal products and home-made handicrafts. On stage you can see traditional dances and performances that have shaped the local culture for centuries. There is even a booth for arts and crafts where trained educators paint and create together with the children. The festive season is a wonderful time to visit Kapfenberg. Please give us an idea of the hospitality offerings in your city – what about hotels, restaurants, culinary routes and other tourism businesses? Kapfenberg and the surrounding region of Hochsteiermark (Northeastern Styria) has an outstanding assortment of tourism offerings for every budget. 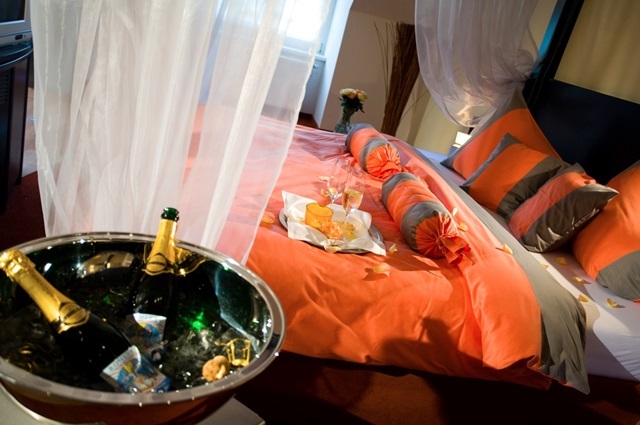 In our city you will find upscale 4-star hotels as well as cozy bed and breakfasts at very affordable prices. In Kapfenberg and the surrounding region travellers will be surprised by the excellent quality of service, the accommodations and the food. And the whole region is still one of Austria’s hidden gems! Foodies will enjoy our „Gastromeile“ – the Culinary Mile, a group of more than 10 culinary establishments right in the heart of our beautiful Old Town. Guests can enjoy great food with local and international flavours and sit down with their friends and family and have fun in a pleasant environment. And everything is within walking distance, so there is no car required which makes it easy to taste the regional beers and wines. Please tell us about your unique giant murals that cover entire highrise buildings in your city. As part of our „Good Morning Kapfenberg“ beautification initiative, we hired a French/German/Canadian company by the name of Cité Lyon whose head office is in Lyon France, with subsidiaries in Berlin and Germany. Cité Création Lyon is a group of mural artists who have produced more than 580 monumental frescos in such places as Barcelona, Marseille, Lisbon, Paris, Berlin, Vienna, Jerusalem, Moscow, Yokohama, Shanghai, Quebec and Mexico City. And now Kapfenberg has two of its own giant murals, one of which is the largest mural in all of Austria. This is a true sign that Kapfenberg is committed to celebrating arts and culture. Many thanks, Marcus, for giving us an overview of the sights, festivals and hospitality offerings in Kapfenberg. In the 4th segment of our interview we are going to explore the gorgeous region that surrounds Kapfenberg – the Hochsteiermark, or to make it a bit easier to pronounce – Northeastern Styria. as a former “Kapfenberger”, I thoroughly enjoyed your lipdup series. A job well done and brings good memories from my Heimat ! !